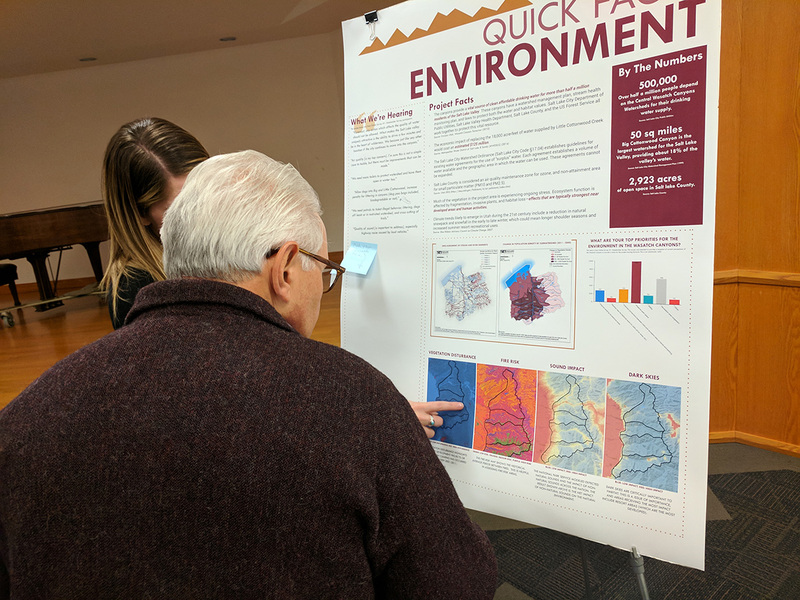 After leading the economic portion of Mountain Accord (an effort to create alternative modes to connect Salt Lake Valley to the mountains), Logan Simpson began working with Salt Lake County on the Wasatch Canyons General Plan update, last updated in 1989. This process defines a vision of how the Wasatch Canyons (Big Cottonwood, Little Cottonwood, Mill Creek, and Parley’s and their associated mountain communities) should look into the future in regard to how the greater community will access them, how millions of people each year will play in them, how to balance the need for private property uses and environmental preservation, and how management of the landscape will evolve to preserve the canyons for future generation to love and experience it for years to come. Protecting the intangible qualities that collectively encompass the canyons and celebrating the area’s natural significance have been essential to this effort. Resiliency is a major part of the planning process, as the Wasatch Canyons have a high fire risk due to an unhealthy forest and the effects of climate change. Tools, such as expanded snowmaking capacity to extend snowpack, reducing fuel load, and utilizing community fire plans, are being incorporated to meet resiliency goals. The process includes a robust public participation and stakeholder engagement process, a map commenting tool, and consideration, confirmation, and inclusion of information from relevant agency documents and prior planning efforts. 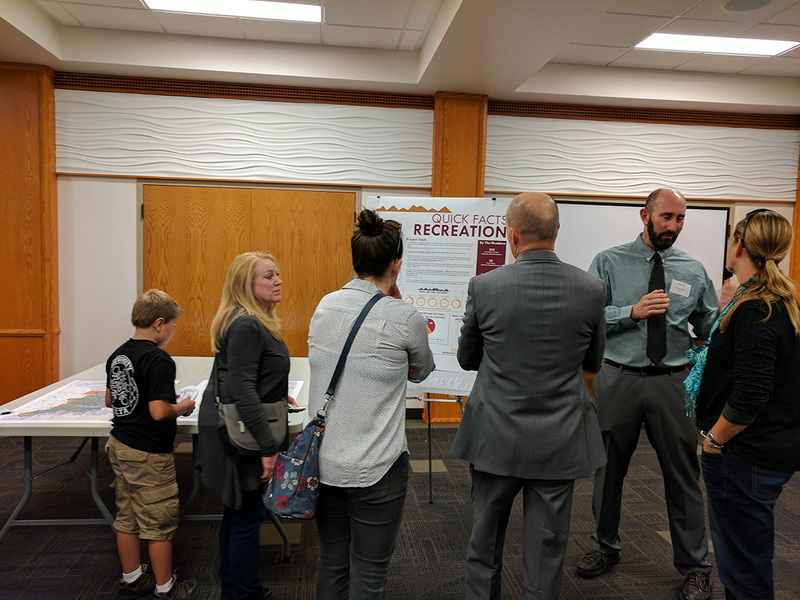 Logan Simpson is also completing planning efforts in the surrounding area, such as the creation of the first general plan for the City of Millcreek, the Salt Lake City Watershed Management Plan update, and the Sandy City Watershed Management Plan update.